Chicken, Andouille sausage, bell pepper, celery, onions & Crazy Alan’s secret spices mixed w/ rice. What Makes Seafood Good for Your Health? 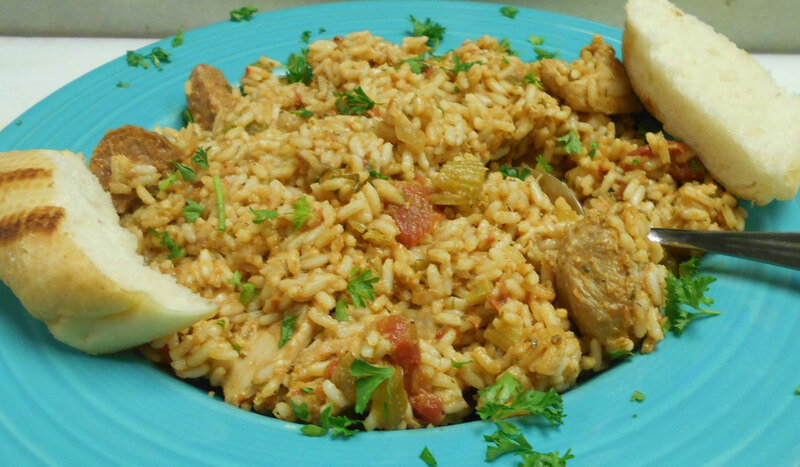 What’s the Difference Between Cajun and Creole Food?